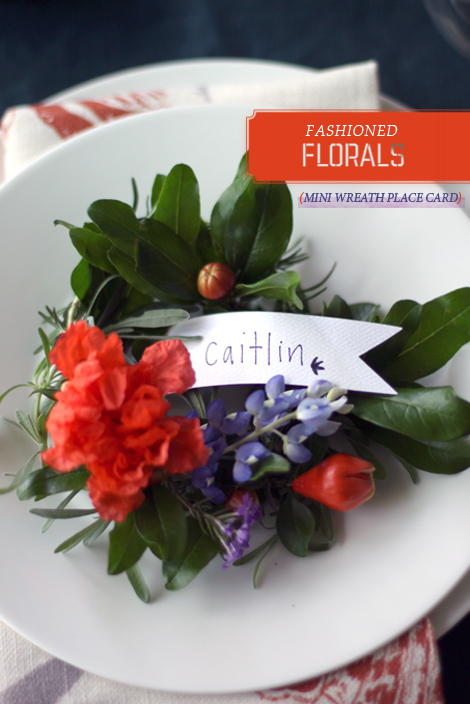 Jackie Fo: Brunch Ideas for Mothers Day! Happy Friday! If you didn't know, its Mothers Day this Sunday...that's right - you better plan something or buy a card if you haven't already! Or in my case, call my brother to remind him it's Mothers Day. Ha. Cheers to those in the "Older Sister Club!" 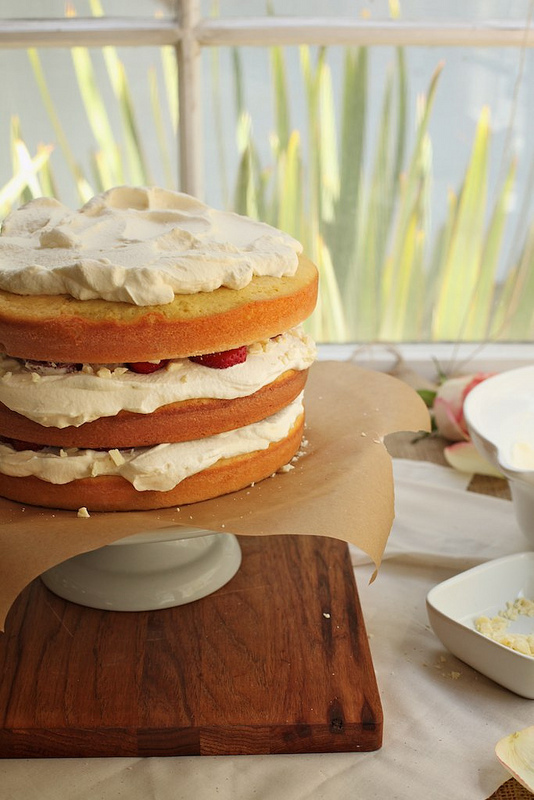 One of my favorite ways to celebrate any special occasion is a scrumptious brunch. Morning cocktails, breakfast food and it doesn't typically start until at least 11! Score for sleeping in! This Mothers Day I will be hosting an early dinner instead of a brunch because I'll be out the night before celebrating my best friends 30th birthday with a Roaring 20s themed bash. You may remember my post highlighting the trends of the 20s HERE. I've got a fantastic Anthro sparkly headband and a dress to boot. Methinks I'll have one too many glasses of champagne to make a brunch for my favorite moms, so I decided to push it to dinner. I'm smart. 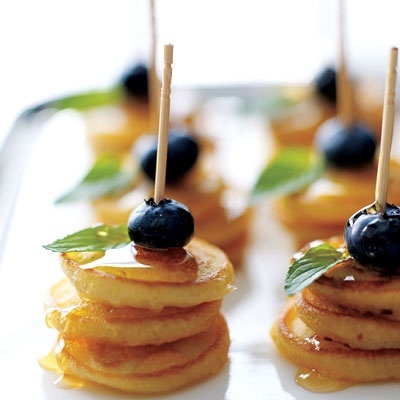 Let's start with the most important thing - Food :) For mom you can't just slop some pancakes on her plate, it's all about presentation, which is why I love these mini pancake skewers! 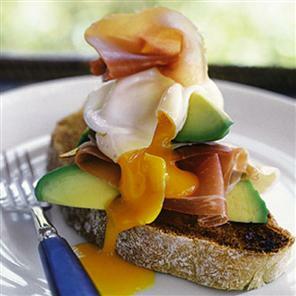 If you're an egg lover like me, you might like this fantastic display of tastiness - A poached egg on top of bruschetta of parma ham and avocado. I mean could we have more of my favorite things on one plate? Speaking of eggs, we need some bacon. 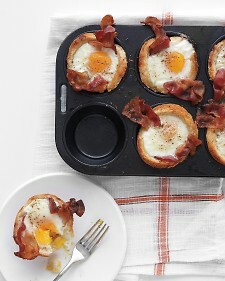 I like these bacon, egg and toast "cups." Maybe your mom is more of a waffle fan? 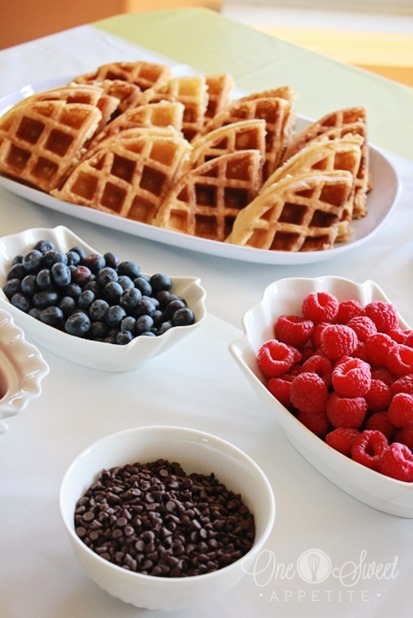 Try this beautiful waffle bar to show her you really care. 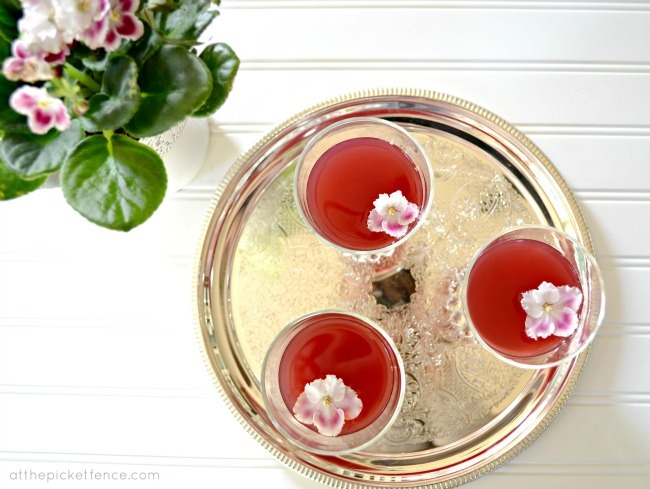 Or you can try a beautiful pink cocktail on a vintage tray like below. 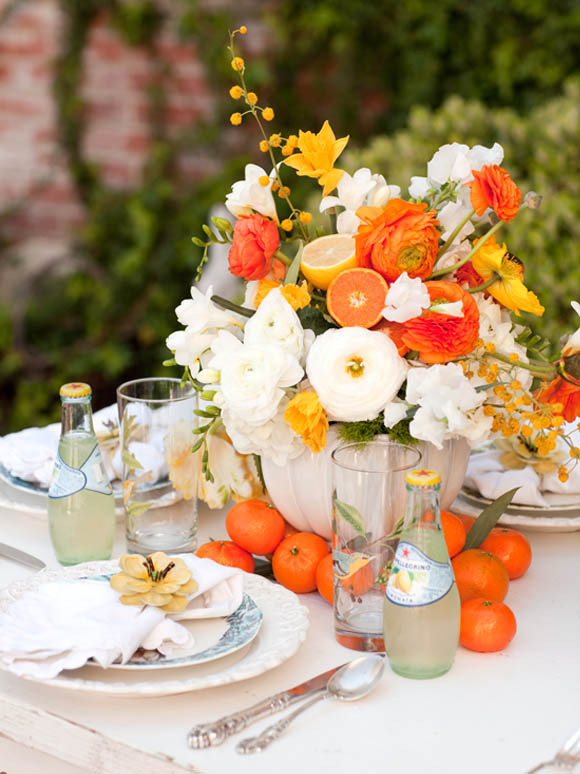 ...or this beautiful citrus inspired centerpiece. 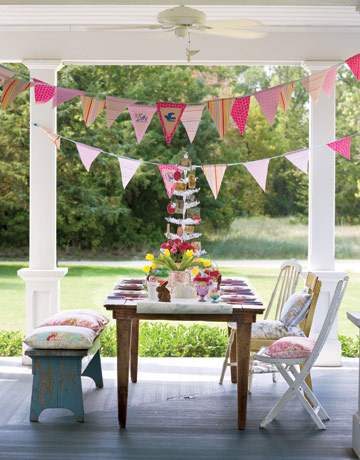 If weather permits, host your brunch outdoors! 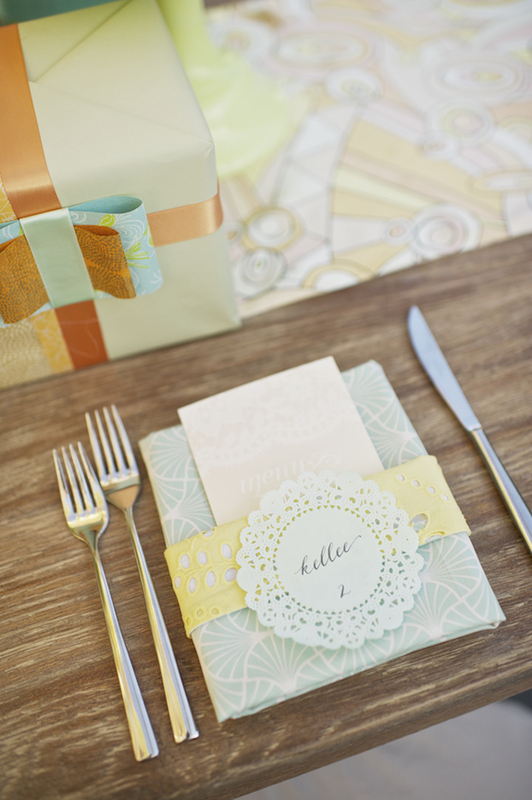 ...or a beautiful place setting like this one. 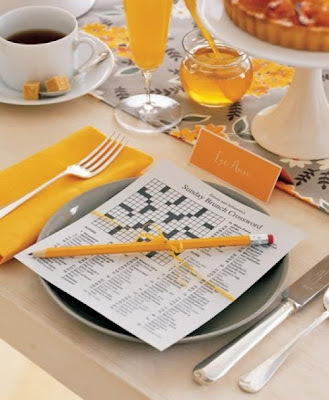 I love this cutesy idea of giving each person a crossword - if you make it a group effort you might actually complete the crossword puzzle! Whatever you do for your mom this weekend, just make sure you tell her how much you love and appreciate her. That's all she really wants! 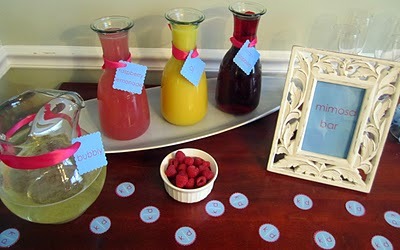 I love that brunch is a big Mother's Day thing... we are having a small brunch on Mom's Day too. Although, it does mean that I'll be cooking on Mother's Day! :P Great round-up!